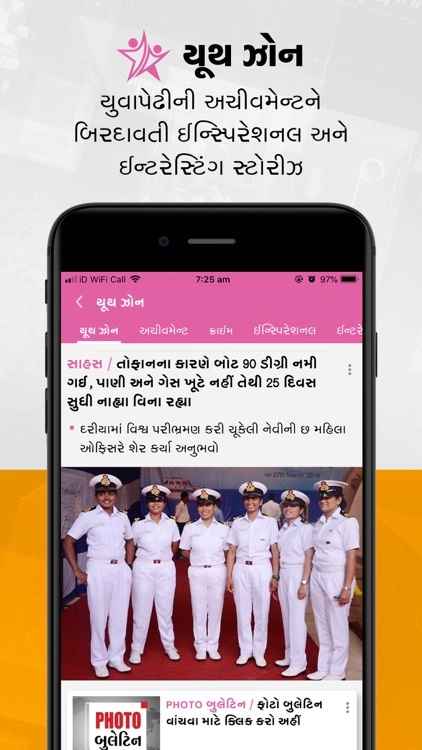 * DivyaShri - The first and only platform which provides job offers to women. * Guruvaani - More than 1000 videos and sermons of 25 spiritual leaders of India. 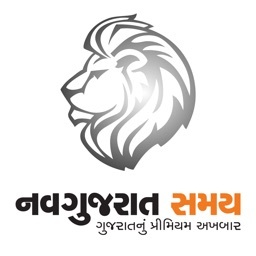 * Dharm Darshan - Complete information with video of Gujarat's 111 pilgrim places. * Jyotish And Vastu - Articles on Jyotish, Vastushastra, Grihdasha, Rashi Upaay and solutions from astrologers-Vastu experts. * Rasdhar - Daily one installment of the stories of 15 Indian wars, the usefulness of Bhagavad-Gita in the day to day life, two novels, society, current affairs, humor, cinema. 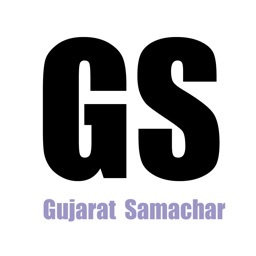 * Gujarati Video - The address for informative and entertaining Gujarati Videos. 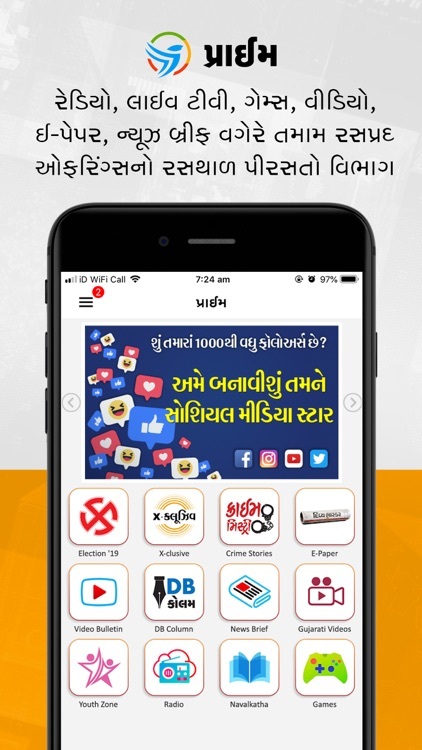 India's most popular Gujarati News platform Divya Bhaskar offers you all Live Updates from your city (Gujarat, Ahmedabad, Surat, Vadodra, Rajkot, Gandhinagar etc.) 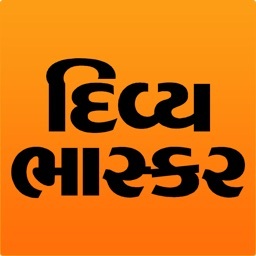 in form of Text, Video and Photo galleries Exclusively in Gujarati. 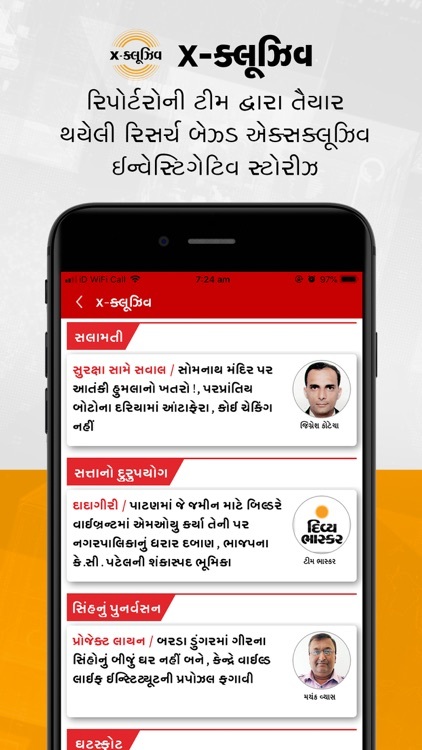 The app covers Latest Gujarati Samachar from all around the world giving you a complete up-to-date coverage on news anytime and anywhere. 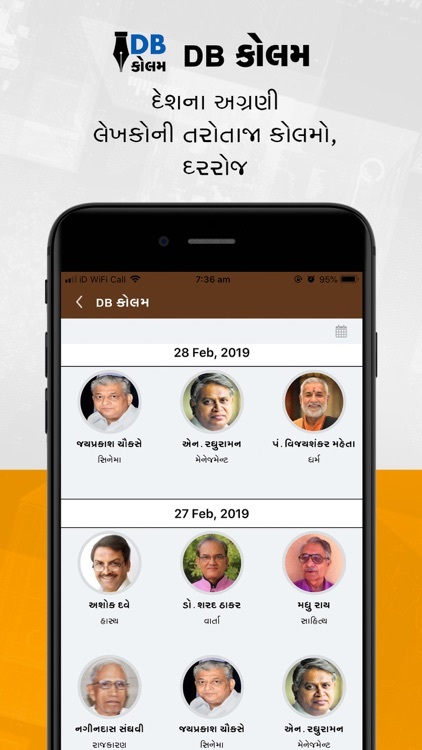 This app brings to you unrivaled coverage of Gujarat and its major cities with a dedicated section for the Gujarati diaspora. 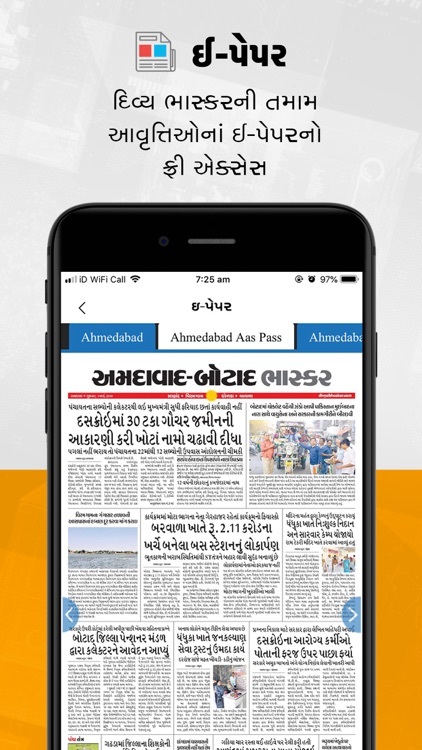 You can also read Divya Bhaskar E-Paper of your own city. 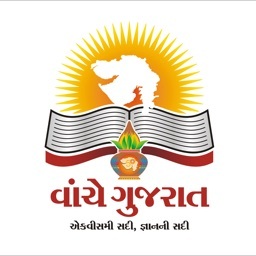 Apart from Gujarati we also have exclusive content of Hindi, Marathi and English Languages as well. 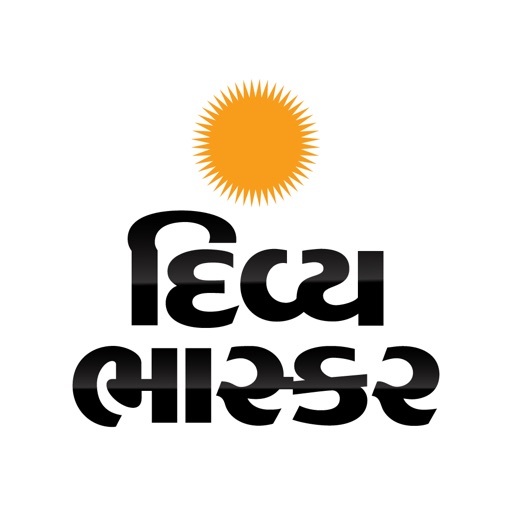 We follow changes of digital world by giving special coverage of youth Trends, Fashion, Bollywood and All sports events. * Fastest Notification: we are fastest in notifications But we understand your choice and preferences while sending. so no more trouble from Notifications. * Customization : Add your favorite topics to your Homescreen. * Personalized Video wall : We understand your Likes and dislikes while creating your personalise video wall. * Bookmark – Now bookmark articles and stories through our bookmark feature and read it at later point in time. 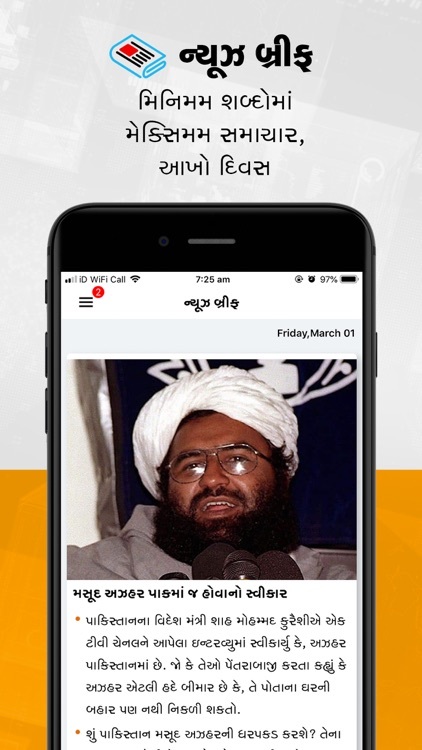 * Share - Share articles and videos to your friends via Facebook, Whatsapp, email, SMS and other social media channels. * Controls for easy and fast navigation that helps you read stories faster. * Customize your reading by selecting font size and background theme (Day/Night). 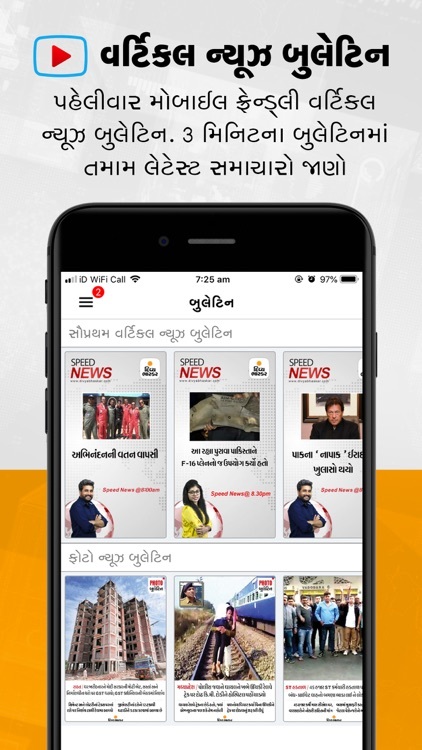 * Latest news stories in Gujarati on political issues, latest cricket stories, Bollywood news and important global events from around the world. 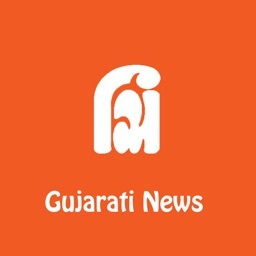 * Enjoy local Gujrati city news plus your daily and monthly horoscope, astrology, stock updates, fashion tips, business and technology news. * Access videos on news, sports, entertainment and photos from around the globe in our gallery. 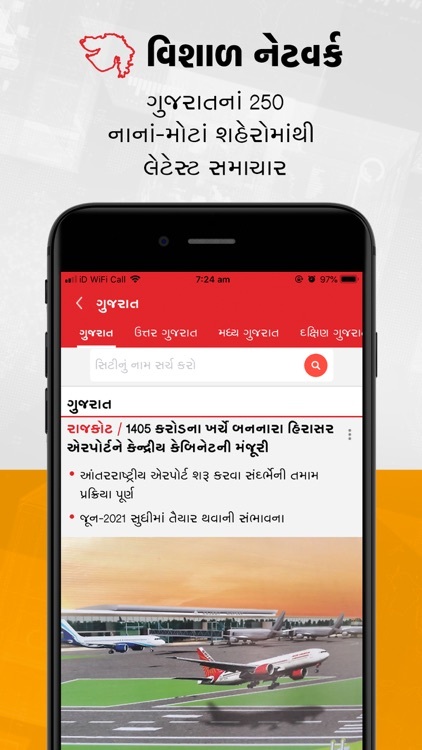 Download Divya Bhaskar today to get latest and breaking news alerts in Gujarati, browse through different categories such as India News, World News, Entertainment - Bollywood News, Sports News, Tech News, State News, Cricket news anytime and anywhere.